Bergen County is uniquely positioned in the center of the Boston / Washington D.C. corridor, serving as a prime location at the heart of the New York / New Jersey Metropolitan Region. 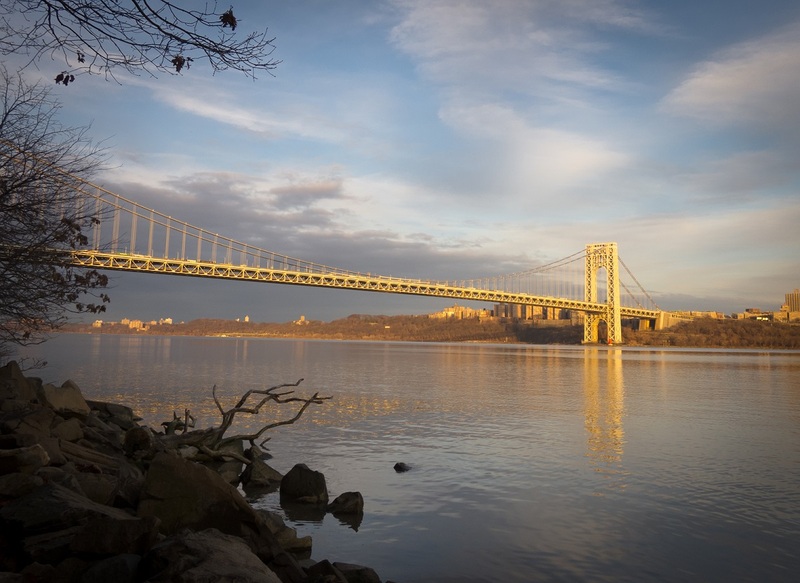 Our location is not only advantageous for businesses but for residents as well with close proximity to many cultural and recreational opportunities in New York City and around Bergen County. Totaling nearly 9,000 acres and 21 parks, Bergen County residents can ski, skate, jog, cycle, golf on one of our five golf courses, camp overnight, tour a zoo, visit a Revolutionary War battle site, take a nature hike, play softball and tennis and much more. We are also a short drive from the Jersey Shore and its 120 miles of beaches, as well as the Pocono Mountains for summer and winter recreation. Bergen County's well planned and abundant infrastructure is one of our most important assets. Our commitment to continuous maintenance and upgrades to roads, bridges, and mass transit have drawn commerce and industry to the area for decades. Our superior road network has made Bergen County home to five malls and MetLife Stadium, home to the New York Giants and Jets. The Region: The New Jersey Highlands is a 1,343 square mile area in the northwest part of the state noted for is scenic beauty and environmental significance. The region stretches from Phillipsburg in the southwest to Ringwood in the northeast, and lies within portions of seven counties (Hunterdon, Somerset, Sussex, Warren, Morris, Passaic, and Bergen) and includes 88 municipalities. Drinking Water: The Highlands yields approximately 379 million gallons of water daily and is a vital source of drinking water for over 5 million residents of New Jersey. Protecting New Jersey's drinking water is critically important to maintaining the future economic viability of the entire state. Natural Resources: The Highlands' diverse natural communities, including its extensive forests, wetlands, rivers, and streams, are of statewide importance. Over 70 percent of its lands are environmentally sensitive. Open Space and Recreation: The Highlands provides fresh air, open space, and recreation opportunities for millions of residents of the greater New Jersey metropolitan area. Economy: Recreation, eco-tourism, and wildlife activities continue to play an important role in the local economy of the area. Sprawl: The Highlands is increasingly at risk of being overdeveloped. Within a five year period (1995-2000), the Highlands lost 17,000 acres of forests and 8,000 acres of farmland. Growth pressures continue to consume land at a rate of approximately 3,000 acres every year. Development is threatening the region's significant natural resources and the state's drinking water supply. Regional Growth: While growth management efforts by individual municipalities continue under the Municipal Land Use Law, the state legislature determined that a coordinated regional effort is necessary to safeguard the Highlands Region. The Highlands Act provides the necessary mechanism to enhance local land use planning efforts.